More Than A Mom: Our Wedding Collection Is Coming!! Our Wedding Collection Is Coming!! 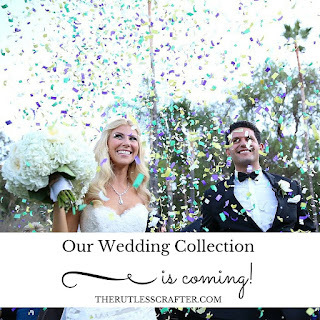 This month we are premiering our Wedding Collection! The line is full of modern and traditional quilted pieces that embody the love of friendship and family that work with any budget. Stay tuned for more details. Can't wait? Get exclusive updates on this exciting line by joining our newsletter!